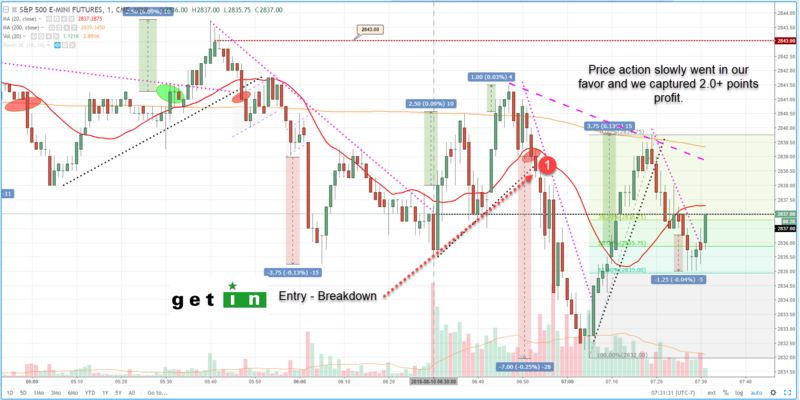 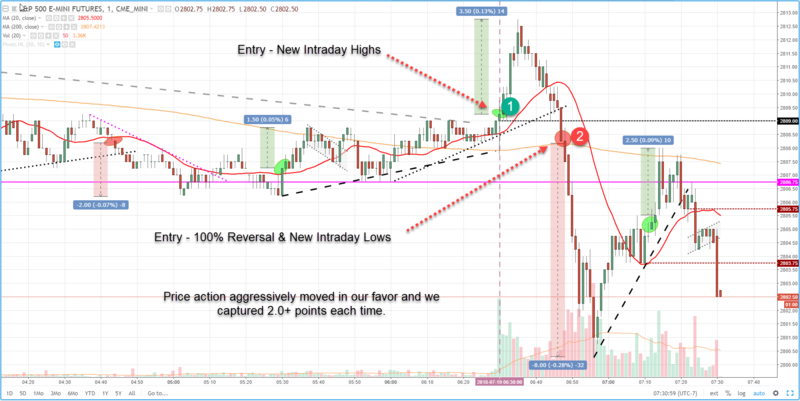 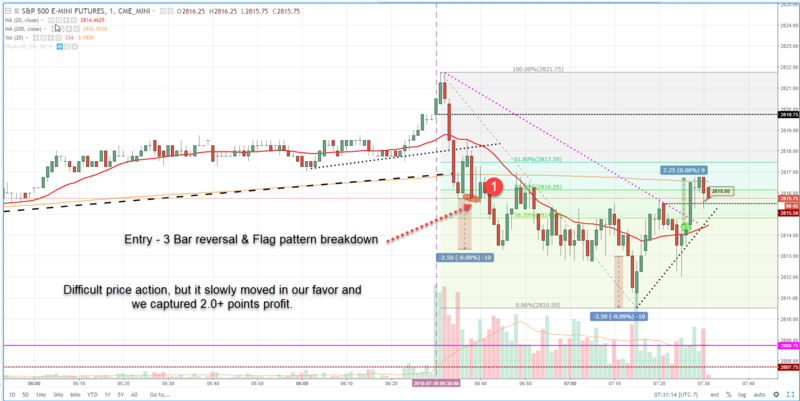 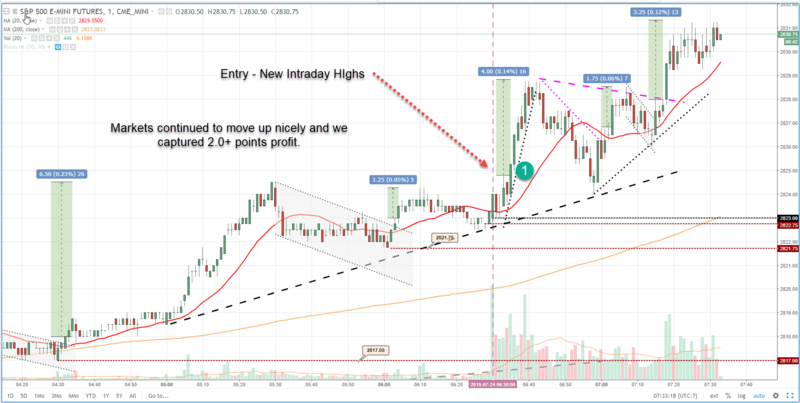 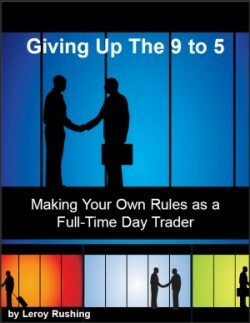 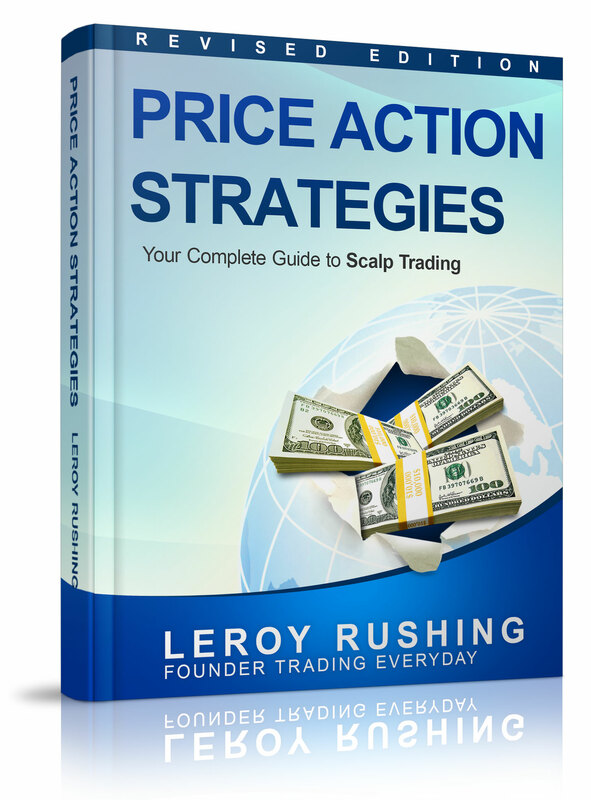 This exclusive program will provide a small, intimate group of ES Emini Futures scalp traders the opportunity to interact and trade LIVE with me providing detailed commentary for real-time scalp trades. 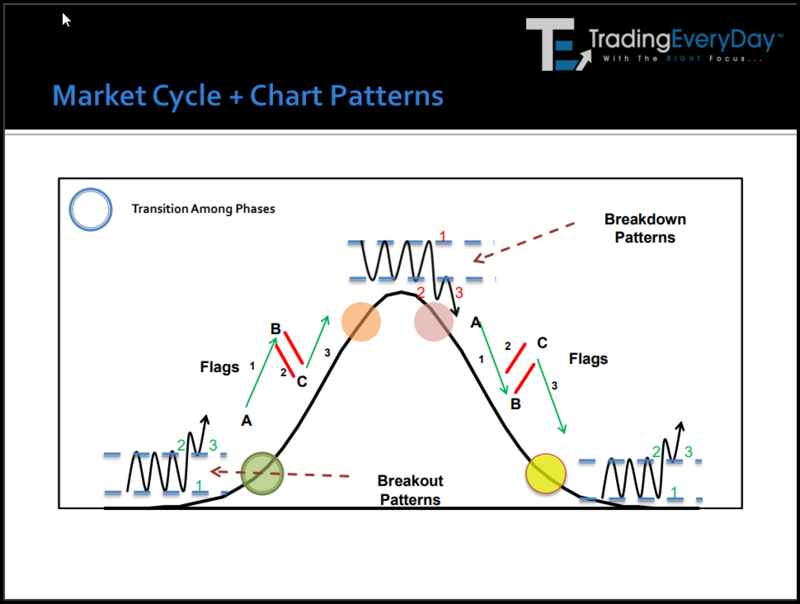 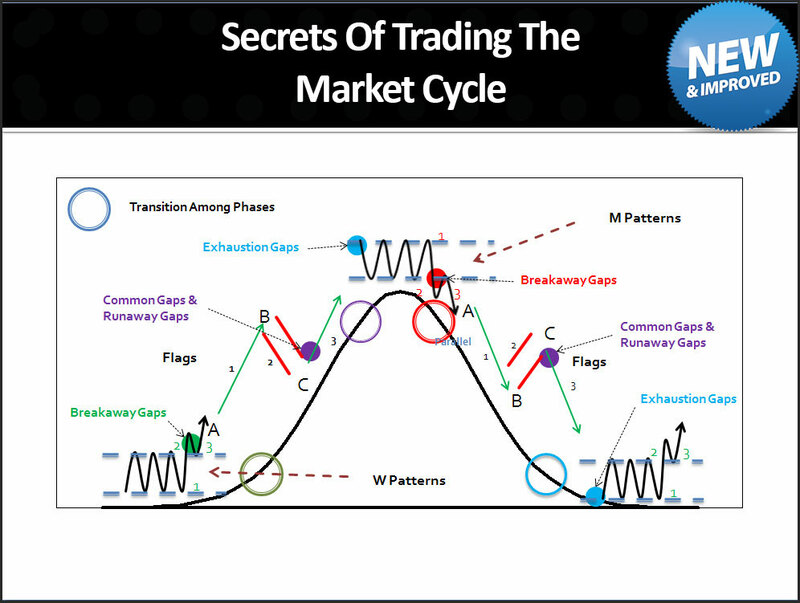 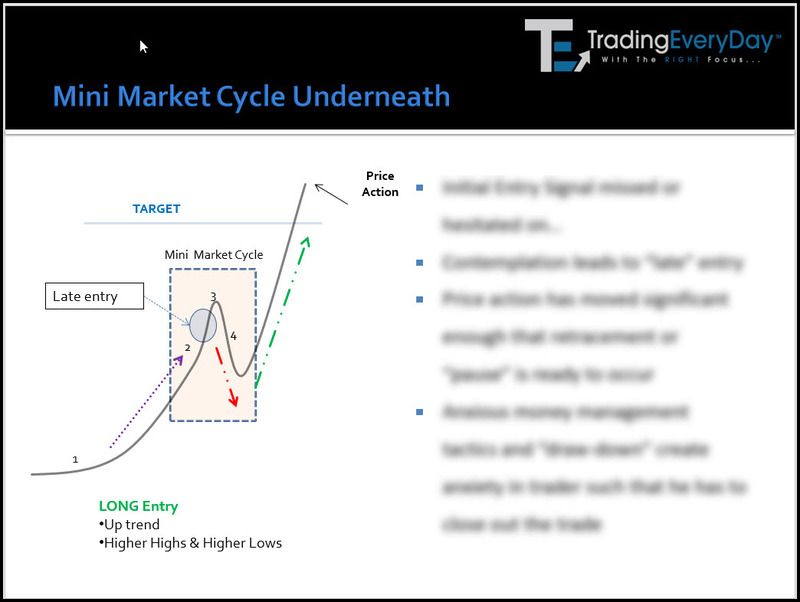 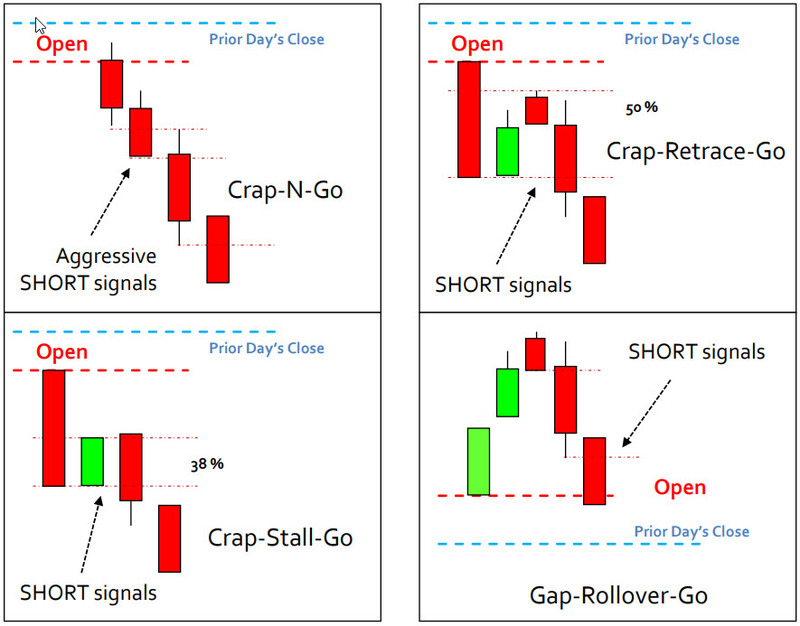 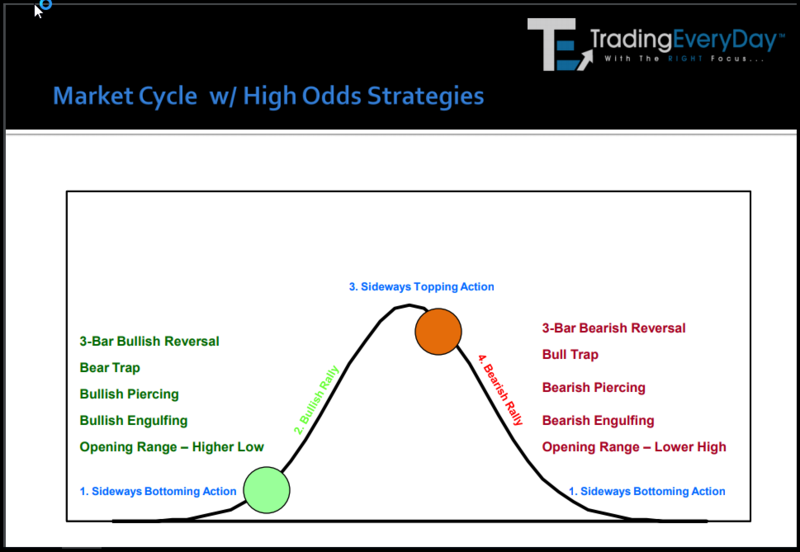 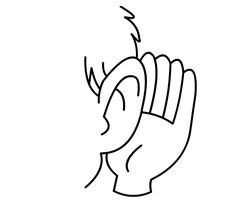 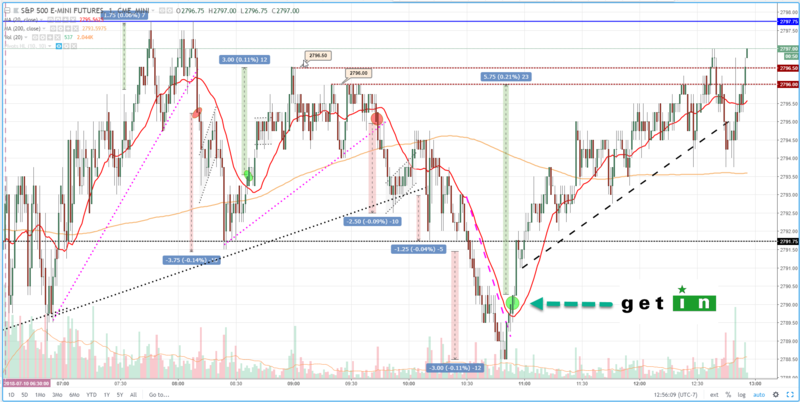 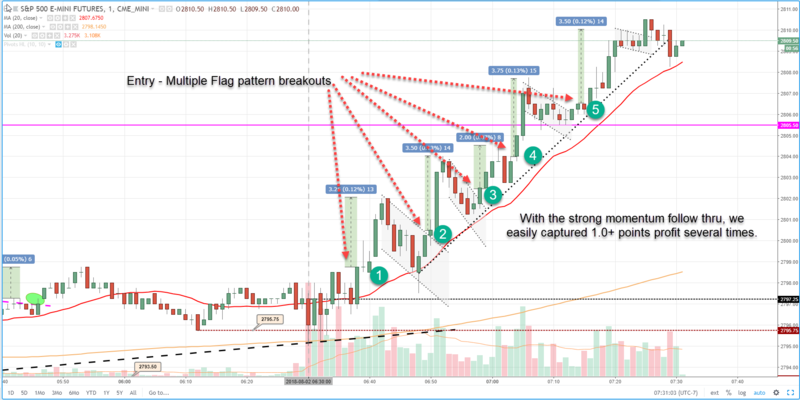 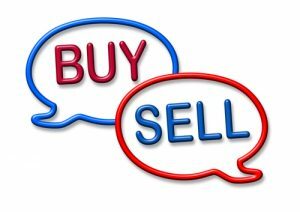 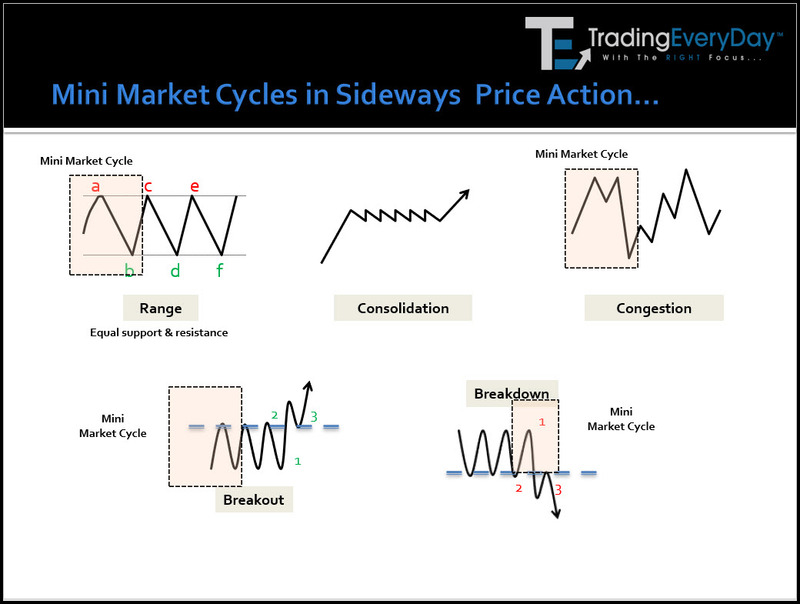 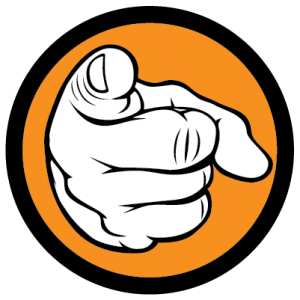 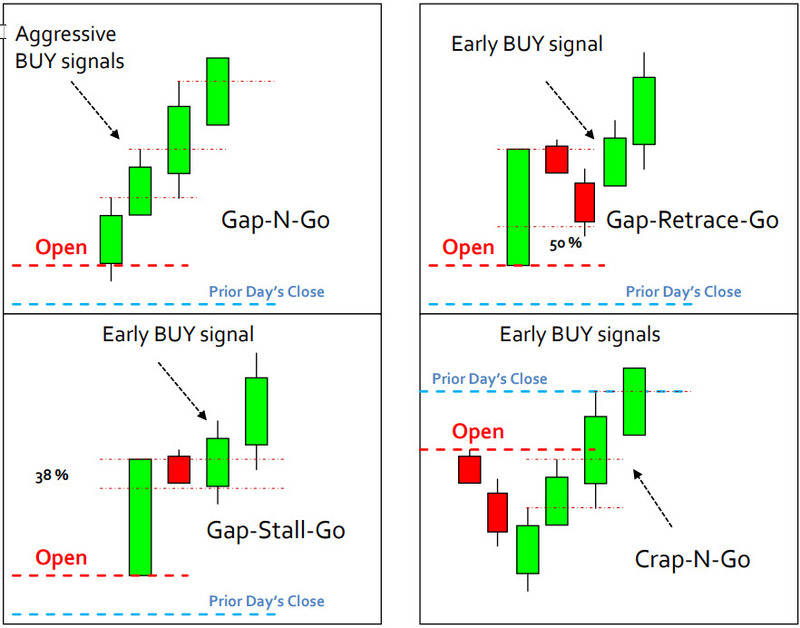 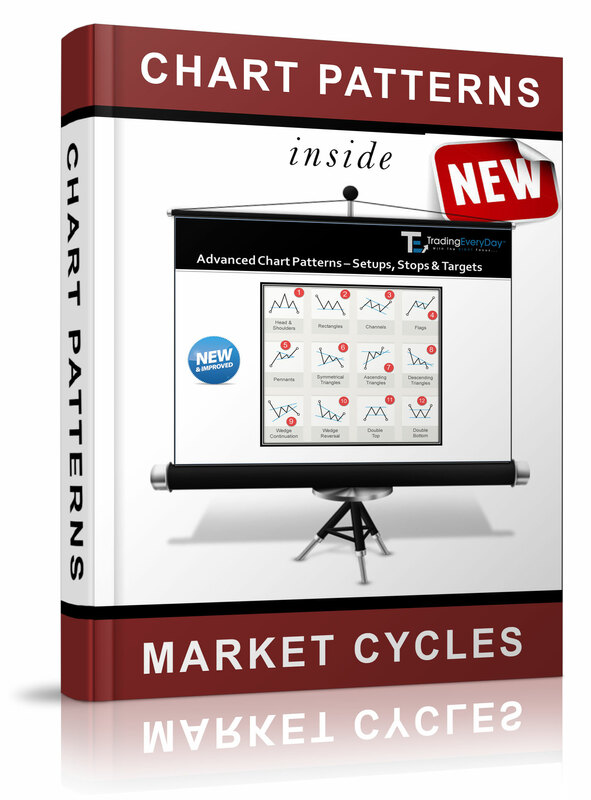 Enjoy LIVE real-time chart and market cycle analysis. 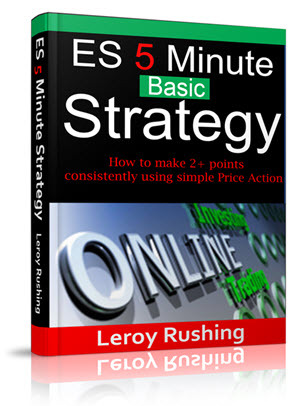 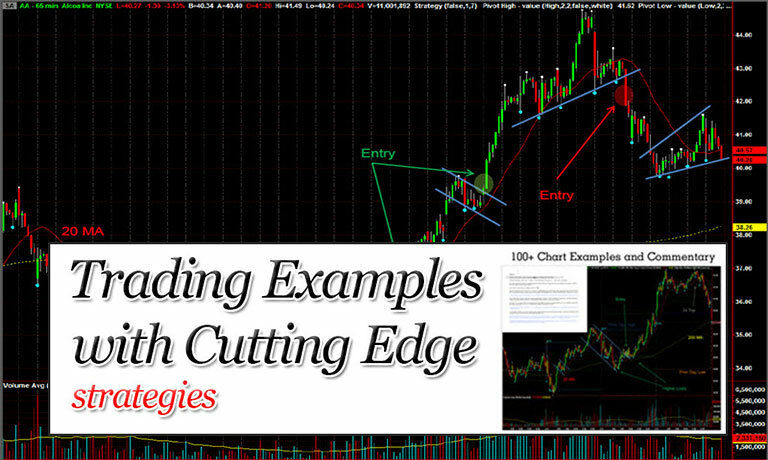 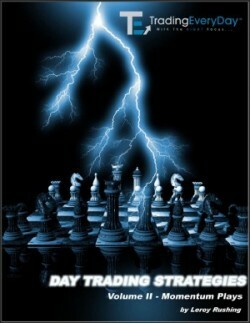 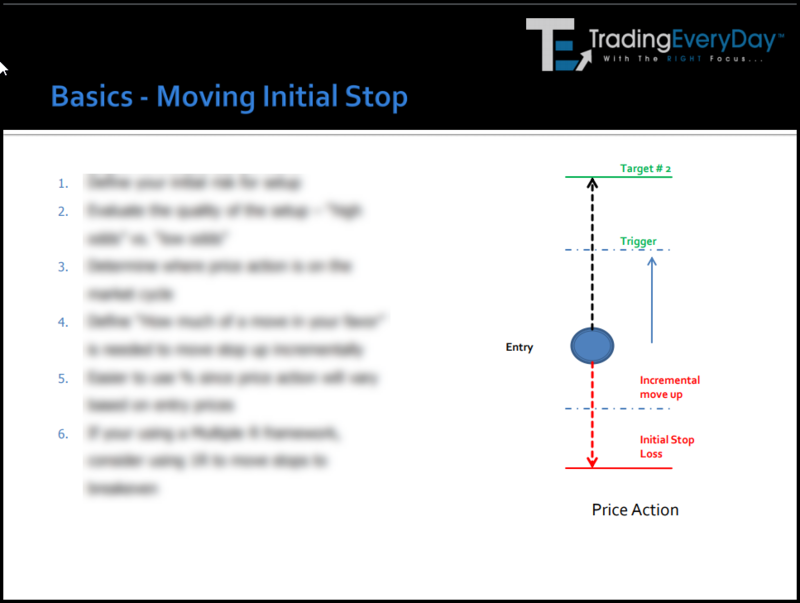 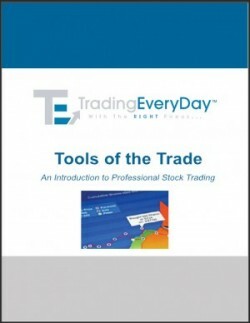 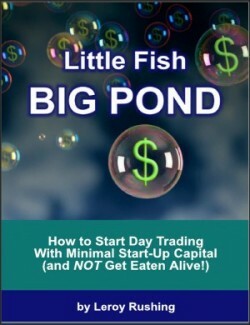 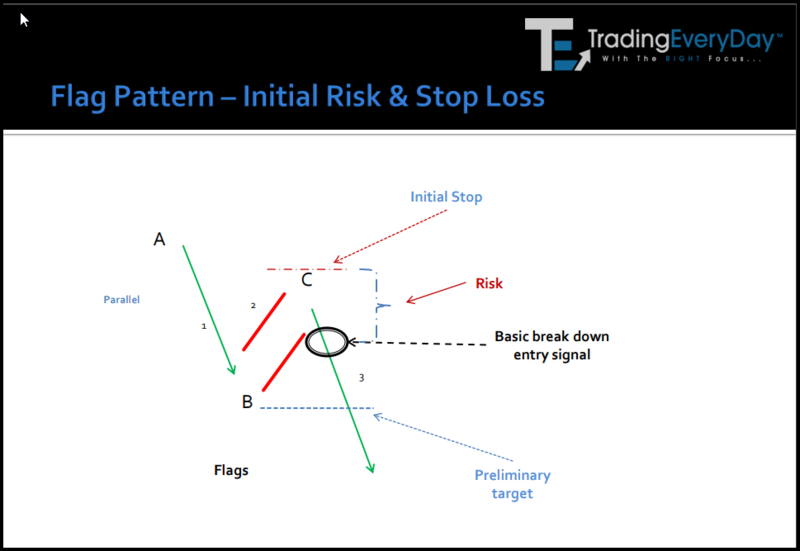 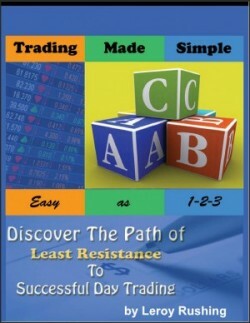 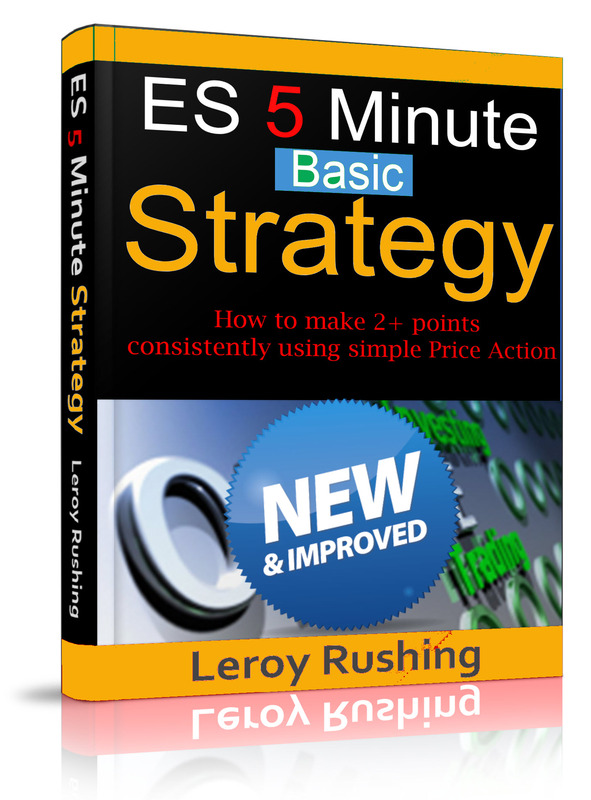 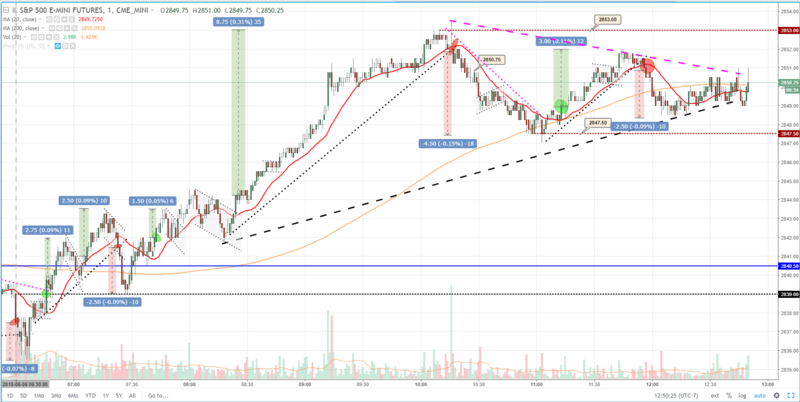 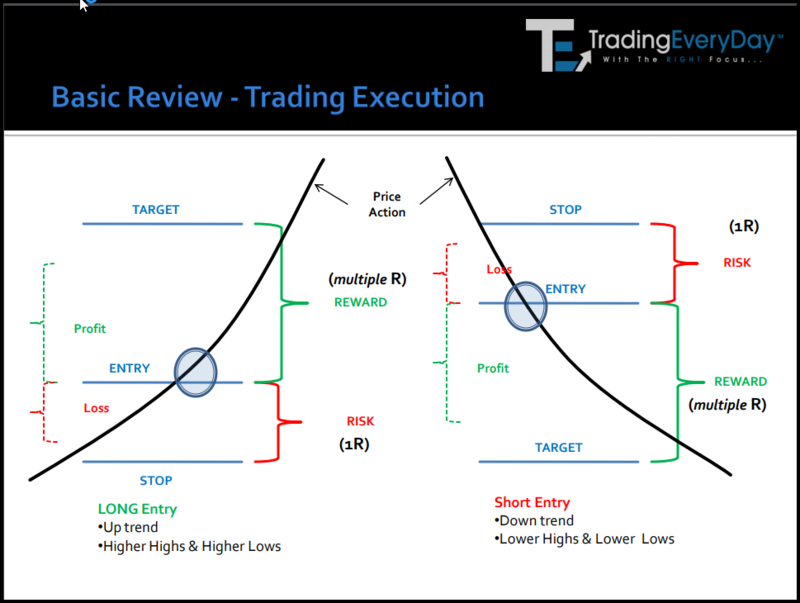 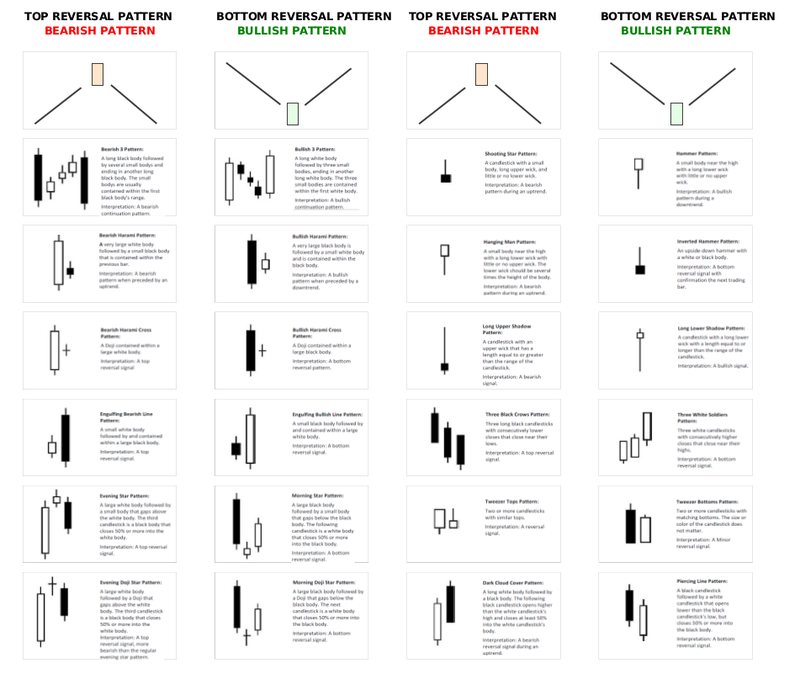 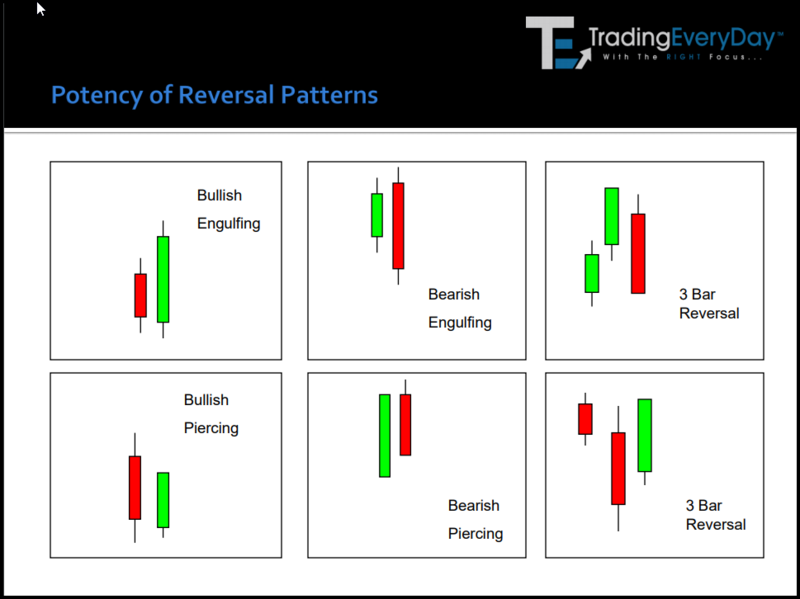 Download each of the scalp trading strategies and start with the ES 5 Minute BASIC Strategy.